REUTERS/Enny NuraheniChancellor Angela Merkel in Indonesia. The New Yorker has an amazing extended profile of German Chancellor Angela Merkel in its December issue, and we’ve identified some of the gems. In office, Merkel has gone from being viewed as too pro-market for German voters to the ultimate pragmatist and deal-maker. The piece charts her journey to become the most dominant political leader in modern Europe, along with her childhood in East Germany. 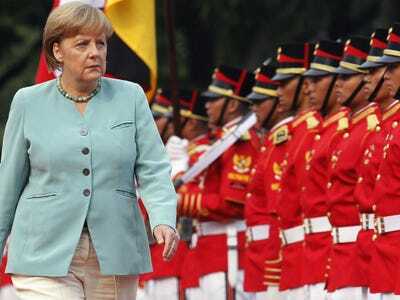 Within a few months, Merkel had been elected Party chairman. Kohl receded into history. “She put the knife in his back — and turned it twice,” Feldmeyer (Karl Feldmeyer, a German political journalist) said. 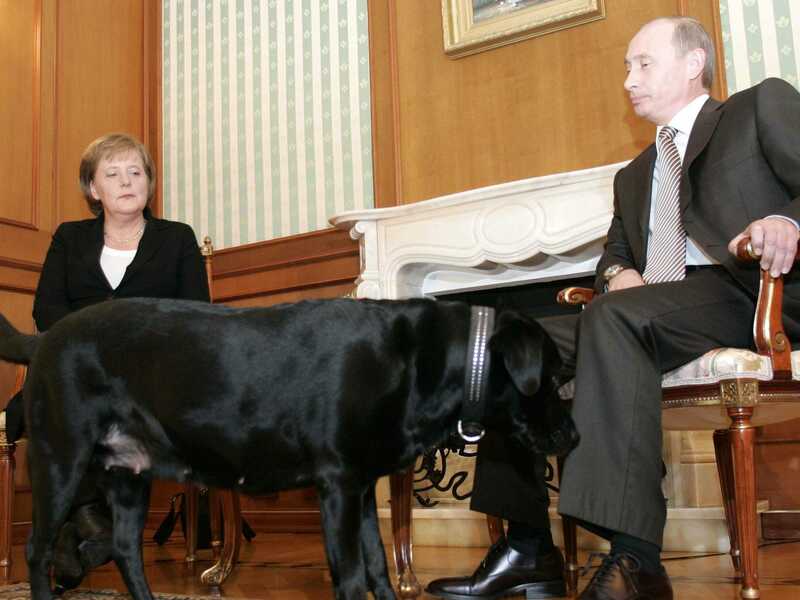 In off-the-record conversations with German journalists, she replays entire conversations with other world leaders, performing wicked imitations. Among her favourite targets have been Kohl, Putin, King Abdullah of Saudi Arabia, former Pope Benedict XVI, and Al Gore. (“Ah have to teach mah people,” she mimics, in a Prussian approximation of central Tennessee.) After one meeting with Nicolas Sarkozy, the French President, during the euro crisis, she told a group of journalists that Sarkozy’s foot had been nervously jiggling the entire time. The profile is full of amazing little nuggets like this: Merkel is also apparently concerned about innovation in Germany, that it hasn’t produced an Amazon or a Facebook, and the tidbits about her early life are fascinating. Check it out.